At Propel, we strive to make the social safety net more user friendly. In January 2016, we launched Fresh EBT in Pennsylvania. We excitedly gathered around our Google Analytics dashboard as we saw one, then two, then three people using the app at once to manage their EBT cards. By the end of March, we made Fresh EBT available in all 50 states. Today, we have active users in all 50 states and territories. Too often low-income taxpayers miss out on thousands of dollars in tax credits or overpay for tax preparation services. During tax season, we’re all used to seeing the ads that pop-up on every corner, physical and virtual, enticing potential customers with the lure of cash back, fast and free service, and rapid refunds. These services vary significantly in the level of quality and value they offer for the consumer, and sorting through the options can be challenging. 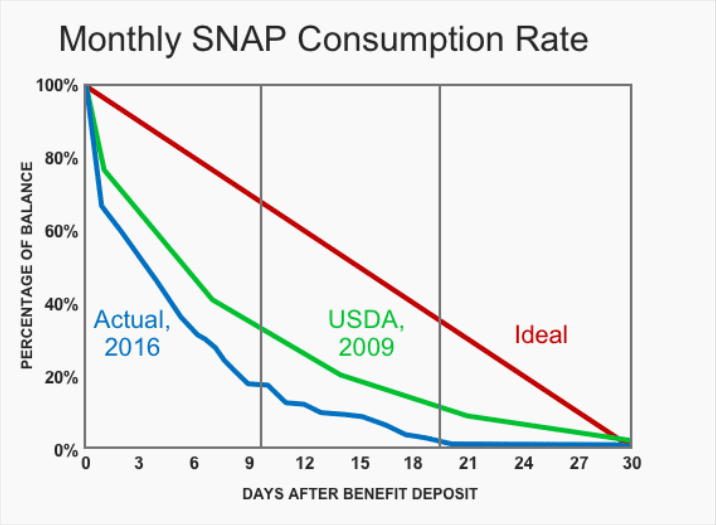 SNAP helps millions of American families put food on the table. Today, the President proposed a budget that would cut $193 billion from the Supplemental Nutrition Assistance Program (SNAP, or food stamps) over the next 10 years. Make no mistake about it: these proposed cuts to America’s safety net will make it difficult for millions of people to eat. By Mary Kate Schroeter, Propel Operations and Community Manager Before going to grad school, I had worked at a few different tech startups. While they offered great opportunities for me professionally, none of the companies I worked for aligned with my personal values. As a Bachelor of Social Work (BSW) student, I was steeped in the National Association of Social Workers’ Code of Ethics which promotes social and economic justice. 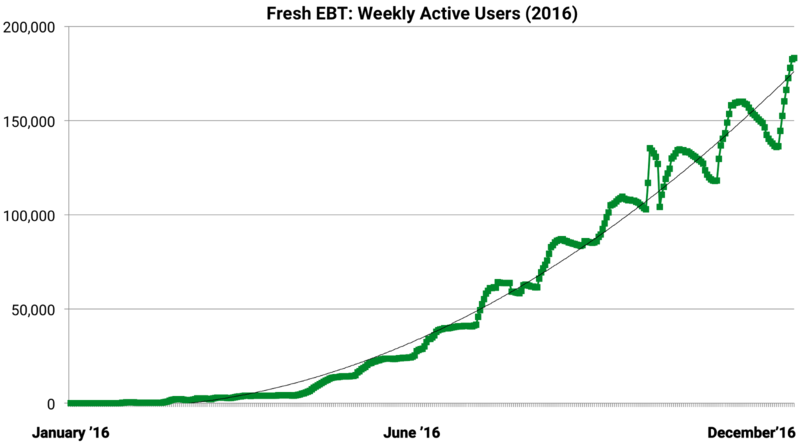 I see wealth inequality in the United States as one of our most pervasive social issues to address. 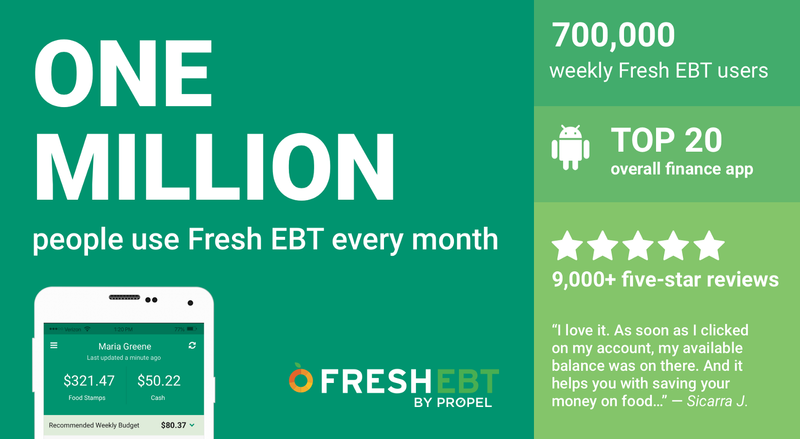 We’re thrilled to announce that one million people use Fresh EBT every month! Since launching the app less than two years ago, we’ve heard from people across the country who count Fresh EBT as one of their most essential apps. We launched Fresh EBT for a simple reason: checking the balance of an EBT card was shockingly difficult. Mothers told us stories of navigating a complex phone hotline while juggling kids at the grocery store; we spoke to people with pockets full of old grocery receipts used to track their balance; we learned about the shame of having a transaction declined because of insufficient EBT funds.